This is a wonderful plaything that every child will enjoy. 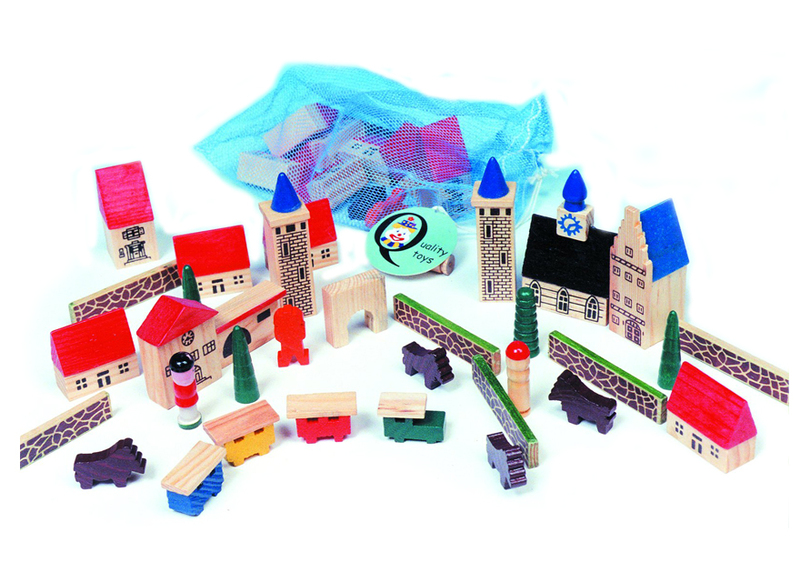 Styled in a traditional pattern there are 50 wooden blocks that can be configured in many ways for imaginative play. Recommended for age 36 months or more.